Alfred J. "Al Joe" Judd, age 76, of Faribault, MN, died August 14, 2018, at his home. Memorial services will be held on Tuesday, August 21, 2018 at 11:00 a.m. at the Parker Kohl Funeral Home & Crematory, 1725 Lyndale Ave. N. in Faribault with Bernadette Tatge, Pastoral Minister at Divine Mercy Catholic Church officiating. Interment will be held at the Calvary Cemetery, Faribault with military honors provided by the Rice County Central Veterans Organization. 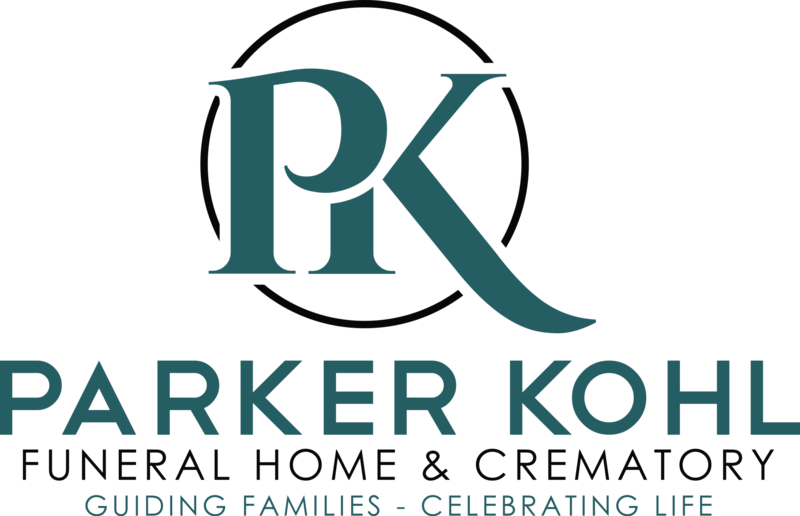 Visitation will be held at the Parker Kohl Funeral Home on Tuesday morning from 9:30 to 11:00 a.m.
Alfred Joseph, the son of Stephen and Veronica (Pete) Judd, was born on February 14, 1942 in Morristown, MN. He attended Morristown High School and graduated with the class of 1961. Following high school Al Joe served in the U.S. Navy. After his service time he returned to the family farm and started working at the Koopman Ready-Mix plant as a driver delivering concrete for construction jobs. Later he would work for Cemstone. Farming continued for Al Joe as a driver for O'Connor Farms in the fall during harvest time delivering corn and soybeans. 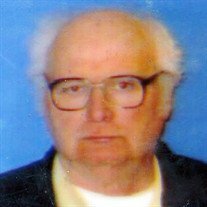 He was also a talented mechanic and would fix many of the trucks at the Ready-Mix Plant and also assist family and friends with their automobile problems. He enjoyed trucks, tractors, farming and especially enjoyed spirited discussions about family history and history in general. He is survived by his siblings, Steve (Judy) Judd of Faribault, MN, Kenneth (Bonnie) Judd of Owatonna, MN, Theresa (Richard) Tomhave of Fergus Falls, MN, Bernard Judd of Minneapolis, MN, Rosemary Bohn of St. Paul, MN and Kevin (Betty) Judd of Waterville, MN; by his aunt, Stella Judd of Faribault, MN and by many nieces, nephews and other relatives and friends. He was preceded in death by his parents and by his brother, Robert Judd.